Players in the Under 14 Claret team further their development and footballing journey at Burnley FC Women. 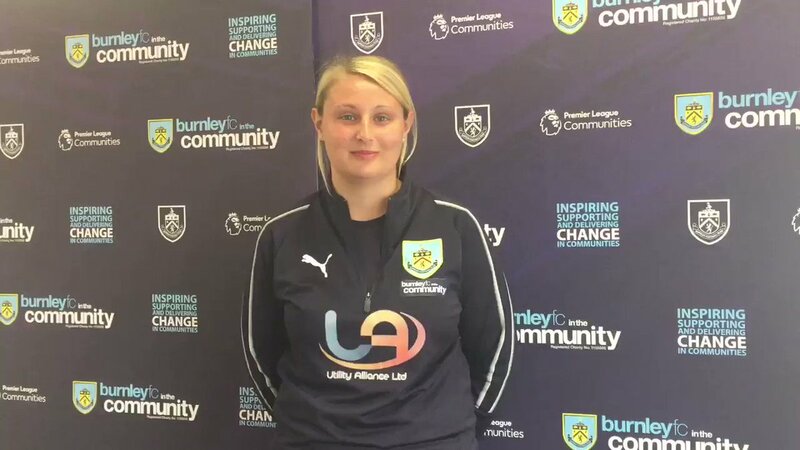 The Under 14s are managed by Jo Butterworth and Michelle Martins with the support of BFCitC Coach Katie Halligan. The team compete in the West Lancashire Girls Football League and are league cup finalists this season.